Salsa recipes make extensive use of raw ingredients, but of course, you can also use cooked ingredients. To enhance the taste, spices and dips are used. These are not all; Salsa recipes also feature tomatoes, cilantro, chilies, lime juice and more. This is a lot of information to process, isn’t it? Well, there is no rush because this book can be yours. 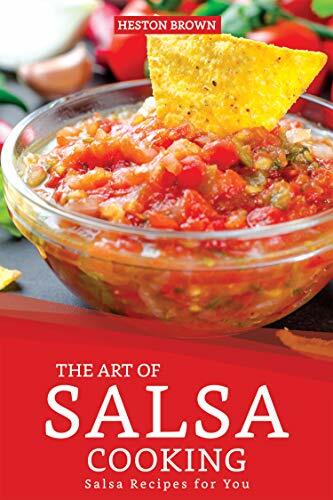 It is a perfect buy for you if you want to be an expert in making Salsa recipes. 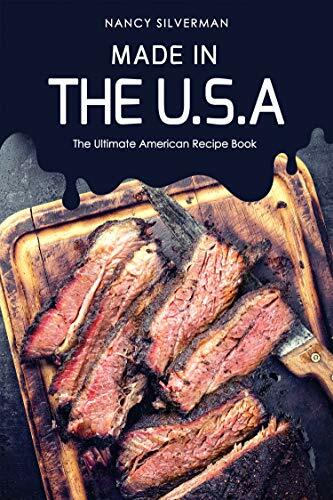 If you always want to learn how to make authentic American foods in your home, then this would be the cookbook for you! Congratulations on your pregnancy! That little life growing inside of you just might have your appetite growing along with your belly. One of your main concerns is probably your baby growing strong and healthy throughout your pregnancy, along with staying healthy yourself. 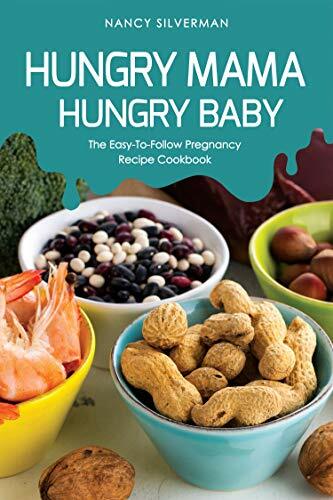 The Hungry Mama, Hungry Baby cookbook will help you do just that! 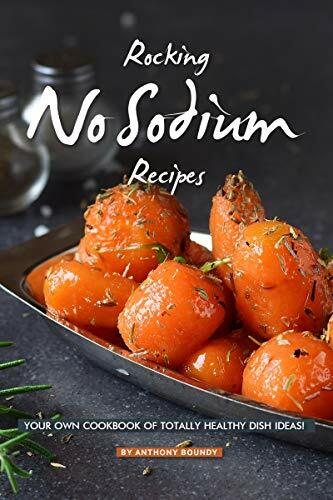 Inside of this cookbook are delicious recipes using all of the healthy and nutrient-rich foods that are essential to the growth and development of your baby, while nourishing your body and helping to satisfy those pesky pregnancy cravings. 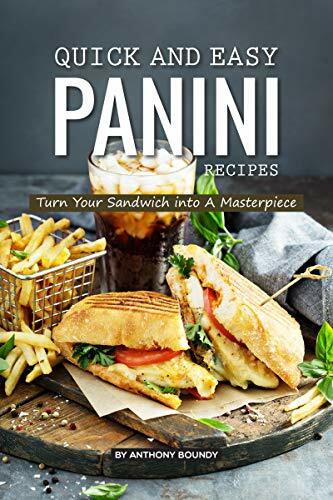 This recipe book offers amazing meal ideas. 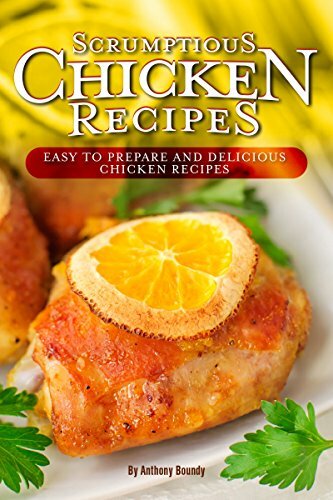 The recipes range from Mexican inspired meals to the Classic Fried Chicken recipe. Do you want to learn how to make healthy and delicious ramen recipes from home? If so, then this book has got you covered. 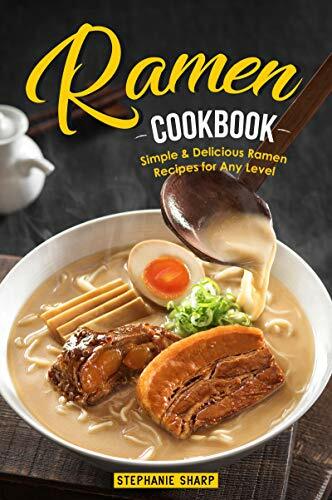 Whether you are a beginner or cooking ramen for years this book will help you to bring creative homemade ramen recipes to your dinner table using 30 delicious ramen recipes, including sides, toppings, noodles and soup bases.